TFR IN BUSTA PAGA (QU.I.R. ): ATTIVO IL CANALE PER LE BANCHE. 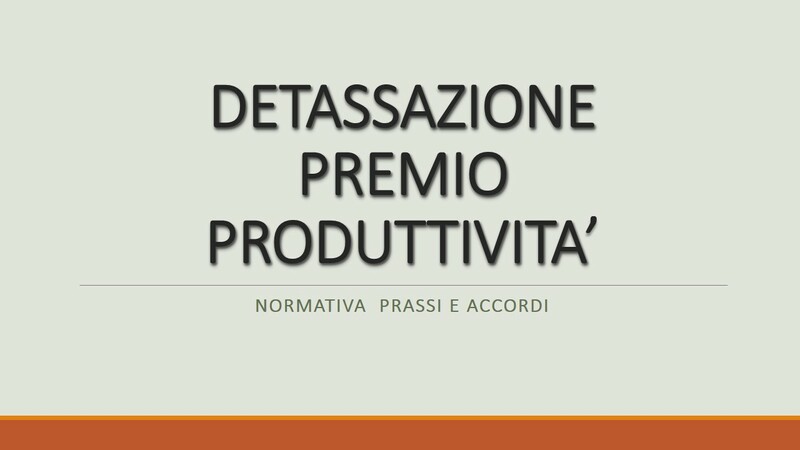 TFR IN BUSTA PAGA: FIRMATO L’ACCORDO QUADRO TRA ABI E MINISTERO DEL LAVORO. IL TFR LIQUIDATO MENSILMENTE? IL GATTO CHE SI MORDE LA CODA…..
RIVALUTAZIONE TFR – L’INDICE DI SETTEMBRE.